As usual, the crude price crash will not be fully passed over to British motorists any time soon. The pounds weakness against the dollar and greedy fuel suppliers will continue to ensure that UK motors are given a raw deal at the pumps. In contrast, protests in France have continued to cause disruption across the country as the yellow vested demonstrators march en-mass. Sparked by fuel prices over the channel, France has seen demonstrations cross the country causing chaos in the capital and farther-afield. 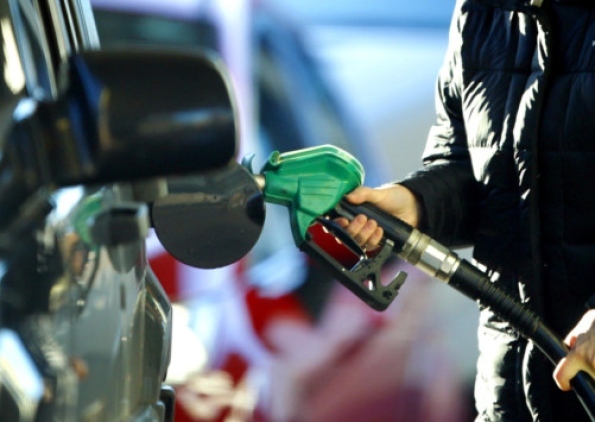 Like many of you, we welcome these recent fuel price drops but dismay that despite crude at a four year low we will continue to pay near record prices for a litre of the good stuff. If only prices fell as fast at they rise during these volatile fuel price fluctuations.